Similarly to how kids learn about dental hygiene, early intervention and prevention can help promote proactive coping for handling strong emotions. Learn more about The Anchors Project! Take a virtual tour of our comfortable offices, located in Overland Park, Kansas. 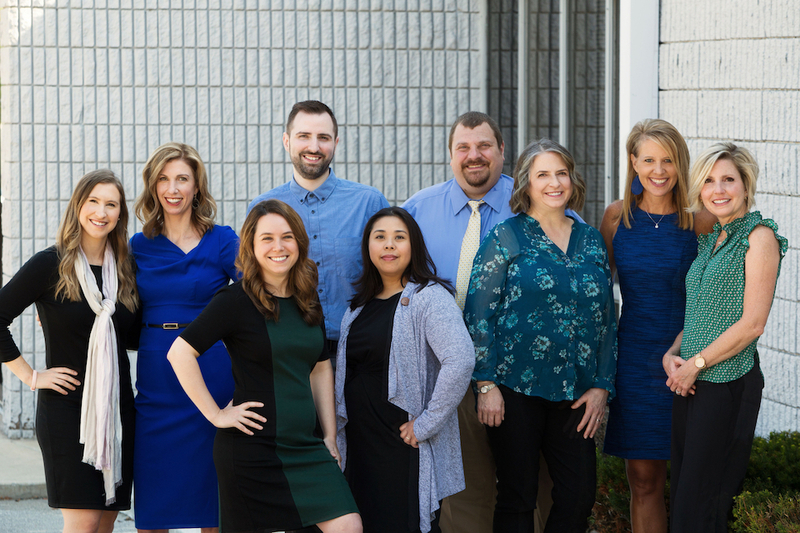 While there are numerous mental health providers in our region, KCCAT’s level of expertise, care options, and coordinated team approach sets us apart in meeting your family’s behavioral health needs. Learn more about our evidence-based treatments for anxiety and related disorders. Check out our new self-help study for families of kids ages 6-11! People successfully reclaim their life from anxiety and related challenges every day; we look forward to teaching you how! Visit our Getting Started page to learn more and access our convenient, online New Patient/Resource Request Form. You may also call or send an email. KCCAT has a variety of group activities: community support and education groups open to the public, support/relapse prevention groups open to all current or former patients, exposure groups to maximize current individual treatment or booster needs, and cost-efficient courses of group CBT for those with mild to moderate symptoms. KCCAT was designed for active involvement in cutting-edge research, supporting new developments and future leaders in the field. We maintain an academic home through volunteer faculty appointments through the University of Missouri–Kansas City. We offer expert consultation on anxiety and behavioral health issues for professionals, schools, and organizations, as well as presentations and training workshops tailored to specific needs. Learn about employment opportunities, as well as practicum and other training-level positions.